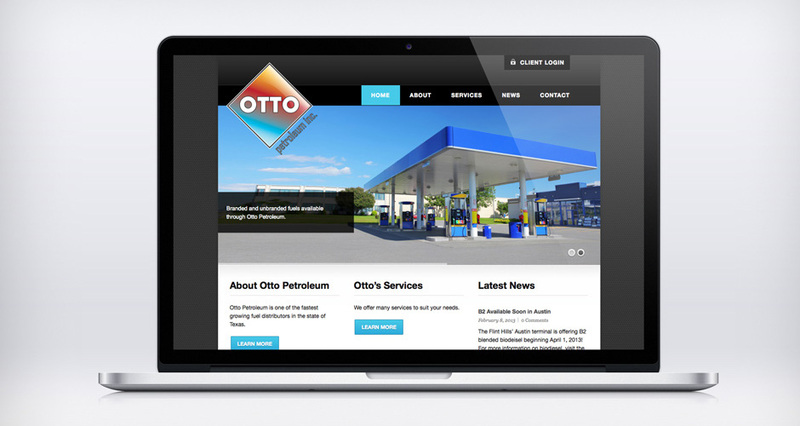 The team at Otto Petroleum was adamant about creating a website that was informative yet engaging. Modern yet traditional. 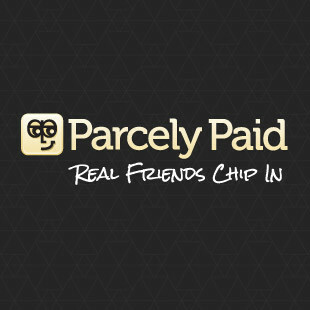 And most of all, one that would represent their company in a professional way. 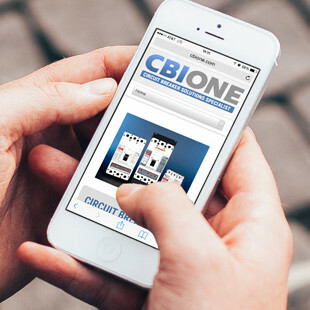 We began by analyzing the company’s existing logo, and from there we built a brand around it that you can clearly see by visiting the Otto site. 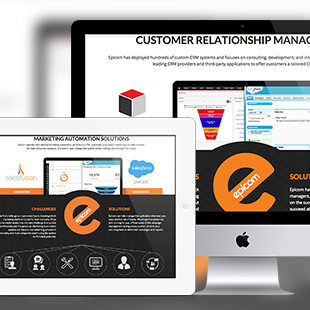 To attract new clients, we created a streamlined and dynamic interface all built on the intuitive WordPress platform. 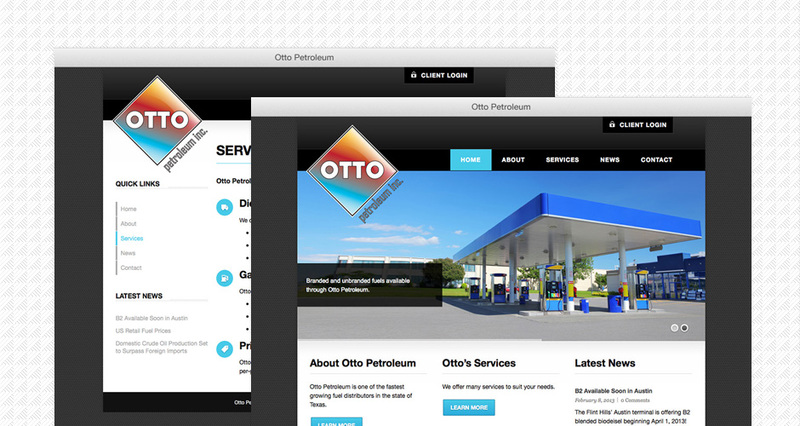 Take a look at Otto Petroleum today! Otto Petroleum is one of the fastest growing fuel distributors in the state of Texas. 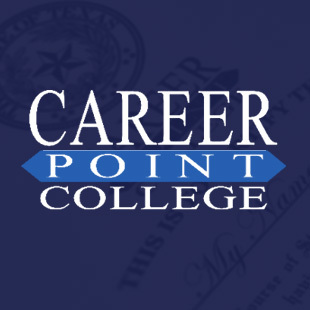 They specialize in delivering branded and unbranded fuels to the greater Austin area as well as other locations throughout Texas. 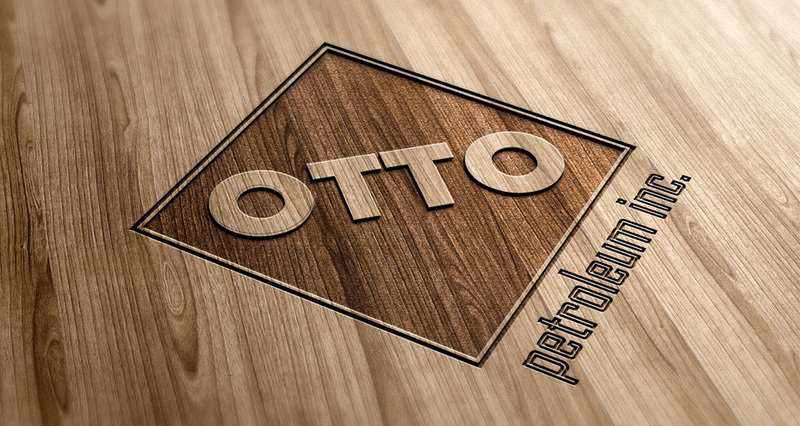 Otto Petroleum provides the highest quality petroleum products coupled with exceptional service, all at competitive prices.